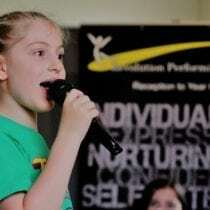 Revolution Performing Arts | How is RPA Different? ⚡ Click on the link to find out how we are so different! in 17 days and 18:21 hours. in 28 days and 23:21 hours. in 38 days and 23:21 hours. in 42 days and 17:51 hours. in 43 days and 23:21 hours. in 49 days and 17:51 hours. in 56 days and 17:51 hours. in 60 days and 15:21 hours.